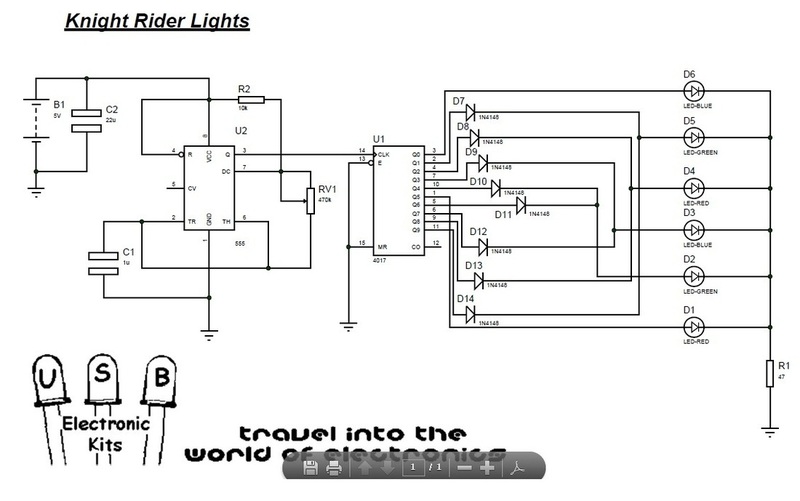 Find out some projects we like and maybe become real kits.These are full working circuits. If you want you can give us an idea for a project so we are going to examine it.Go to the contact form. or you want to ask something you can go to our FORUM page. 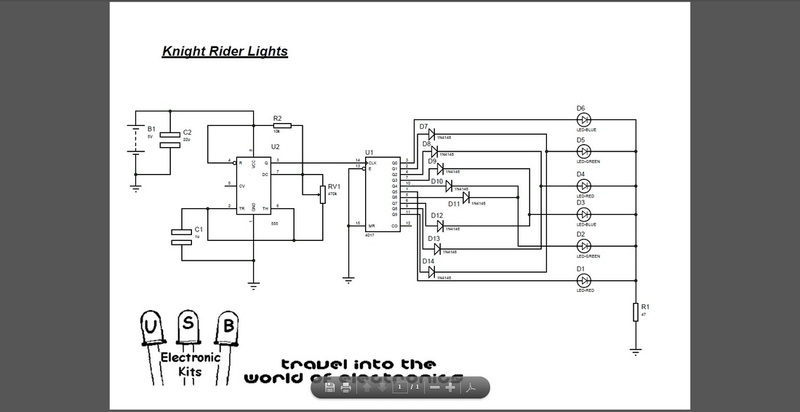 The famous lights of the most famous car on the planet.The "KIT". 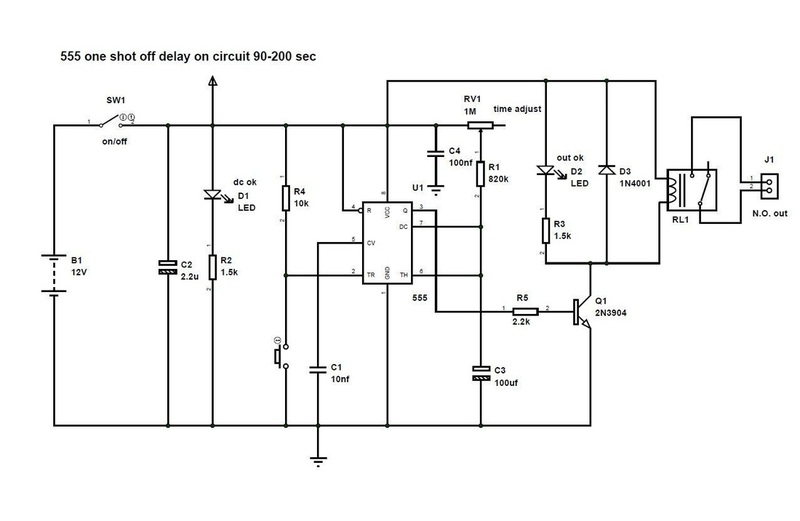 This is a circuit based on a 555 timer and 4017 counter. 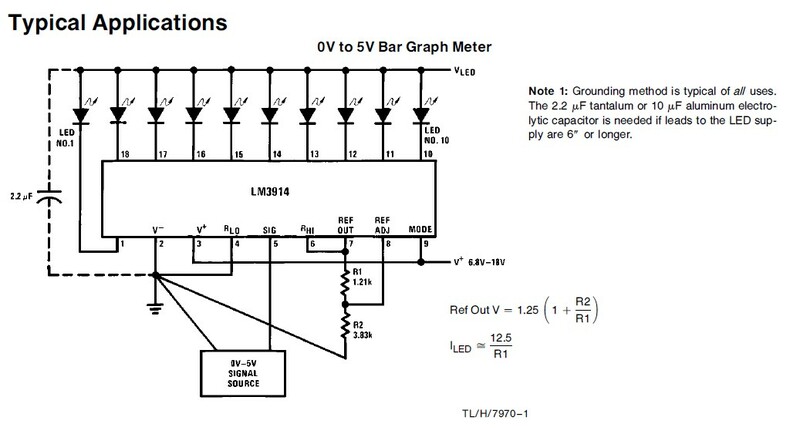 You can adjust the frequency of the swifting leds! Feel free to ask help for the shematic!